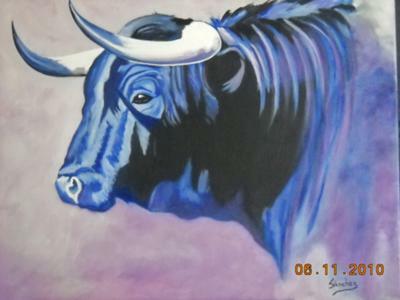 Bull Art and Cow Paintings, some great examples of Bovine Art found right here! 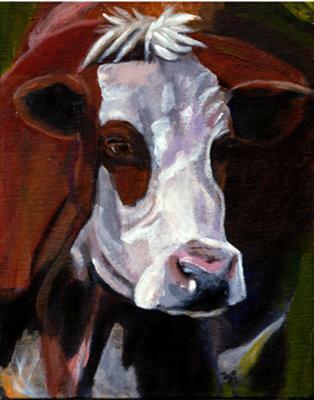 I was inspired to paint this beautiful Hereford Bull because of the gentleness in his eyes, the colors that I saw in his coat and his expression. This is an Acrylic, 8 x 10 inch painting. I start out with a very strong under painting and built up translucent colors layer upon layer until the last layer when I added opaque colors. I had a lot of fun painting him and am delighted in the way he turned out. 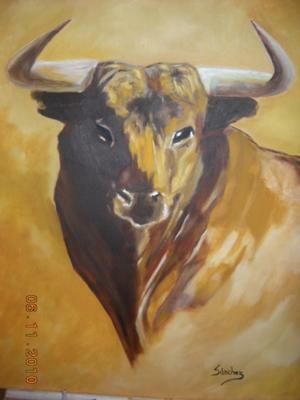 Hi,just wanted to get some feed back on my work.I am 51 an Ex Flamenco dancer who always loved drawing and painting.I use to draw in school many years ago,but never had the courage to paint.I decide to get an easel and some paints and started to paint,about 6 months ago.I have no painting knowledge or experience,except what i learned on youtube,and other free art tutorials on the web. Sorry about the free stuff,but I am handicapped and do not have any money to study art.I will deeply appreciate any constructional and good advice to help me keep learning.Please feel free to give me your comments. I know I will study all my life and need it badly but I have a passion for art.My father always use to take me to art museums when I was a kid and always wanted to be a painter,I don't know if its too late for me,but I will keep on trying,My favorite painter is Velázquez. Thank you so much for this opportunity and for all your help. I like your style of painting. Its loose an very free. Sometimes your better off going it alone on learning then to try and follow art instructions. Painting is like your handwriting. Your the only one that writes in your hand, same as painting its part of you. I think you show an awful lot of promise. Remember, the more you paint the better you get. 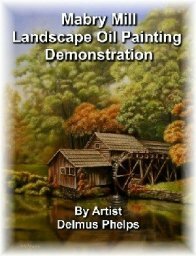 So keep going and I hope to see more of your splendid work on easy oil painting techniques. Yvette,I am so grateful for your comment,I did not expect someone would like my work,since i have not been painting for a long time.I actually didnt even expect it to even be published.But I will take your advice and keep painting.I thank you so much. Your so welcome! Your off to a great start, soon you'll be a accomplished artist. Please don't forget to share more of your work with us. Manuel, I really think you can do it. I am 57 years old & haven't been painting for to many years. I have one displayed on this site, also. I have no art training, but I don't think it makes me enjoy it any less. All I had asked for at Christmas was brushes and such pertaining to art. 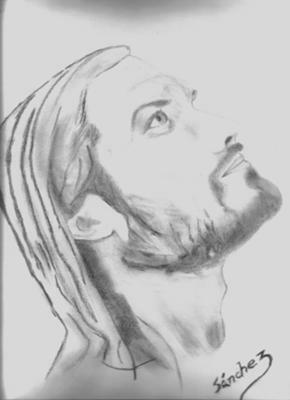 I would like to see more of your art and I encourage you to continue. I am also disabled and I guess that gave me the chance to paint. I would probably have never gotten as deep into it if I were able to continue working. Keep encouraging yourself and use the gift of art God has given you and share it with others. I use acrylic then layer with oil. 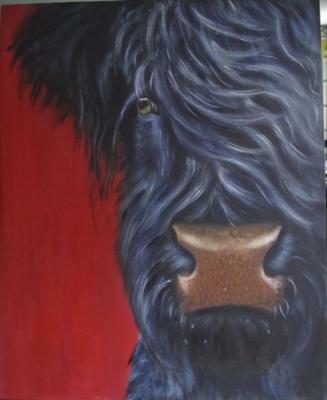 Comments for Oil painting titled "Cow"
I am the artist of the Red Cow. My new website is as above.